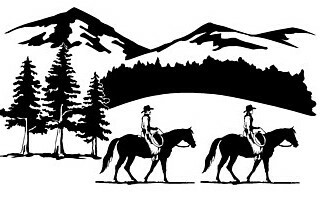 Tri-Cities has monthly trail rides and several camping trips every year. More info is posted on the main page as the ride nears. For more info on each location click here!